Their design effectively mimics natural tooth enamel and are custom shaded to match the color of neighboring teeth. The durable porcelain material provides strength and resilience, and the shells are custom made for a comfortable fit and seamless look. This cosmetic enhancement gives patients an immediate solution to their aesthetic concerns. Veneers are also great if you’ve had previous orthodontic work done but have experienced a relapse. Some of our patients seeking a whiter smile may have overly sensitive teeth or experienced discoloration beneath the enamel, rendering professional whitening bleach ineffective. 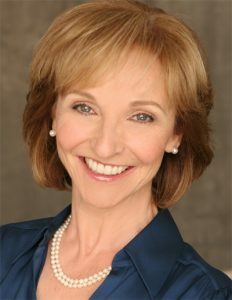 Dr. McLeod offers porcelain veneers as an efficient alternative. Dr. McLeod is fascinated by the ever-evolving field of cosmetic dentistry, which is why he dedicates himself to studying the latest improvements in technique, equipment, and material. This knowledge allows him to perform veneer placement with no compromises, leaving you thrilled with a newly restored smile. Once we determine you are a good candidate for veneers, Dr. McLeod outlines the treatment plan and takes the time to answer your questions or concerns. We take impressions of your teeth so the manufacturing lab can create the veneers to your exact specifications. 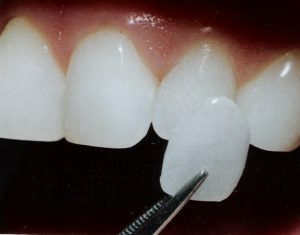 The procedure involves removing a small amount of enamel so the custom-made veneer can securely bond to it. Treatment is minimally invasive, so it doesn’t usually require local anesthesia. Once the veneer is placed, we use a curing light to ensure a secure and permanent fit.They are bonded onto the tooth in much the same way as tiles are bonded onto the space shuttle. The tooth-shaped porcelain are custom made (for shape and color) by a professional dental laboratory. They are bonded onto the front of teeth to create a beautiful and attractive smile. You will receive care instructions for veneers. Proper brushing, flossing, and regular dental visits will aid in the life of your new veneers. 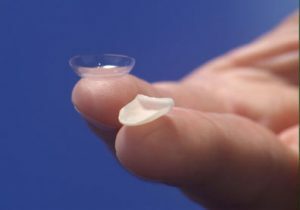 Eggshell thin like a contact lens yet able to transform the appearance of the tooth. They are bonded onto the tooth in much the same way as tiles are bonded onto the space shuttle. At Neil McLeod, DDS, our dedicated team has the expertise to provide smile-transforming cosmetic procedures for our patients. If you would like to improve the look of your smile with quality porcelain veneers in West Los Angeles, call our West Hollywood office today to receive dentistry that lasts, with quality that counts.